Almost a week ago Bitcoin price passed the mark of $6,000 maintaining it for one and a half day, it dropped back to $5800, and now it has again set a new all-time high record of $6,306.58 yesterday morning. This makes the Bitcoin first ever cryptocurrency of the world to reach this record high. The earlier record was of $6,183 which remained for almost eight days. Bitcoin along with other cryptocurrencies is facing various challenges from different nations like crackdown in China and development of local cryptocurrency in Russia. Since bitcoin is getting a lot of media attention lately a lot of people are looking for a moment to enter the market. 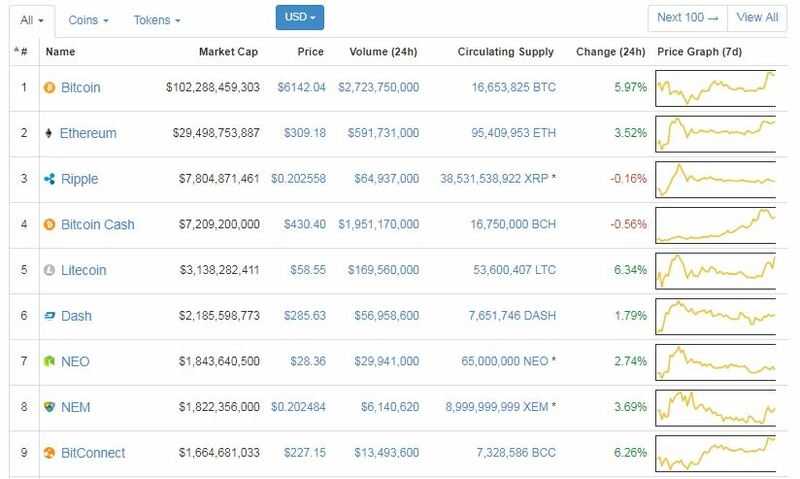 This year seems to be reshaping the landscape of cryptocurrencies as Bitcoin reached $1,000 in the first week of January. This increase can be estimated as 500% percent boost in Bitcoin’s price. When the business leaders, CEOs of tech giants and political leaders talk about Bitcoin and its impact a rise in the price of Bitcoin is always expected. 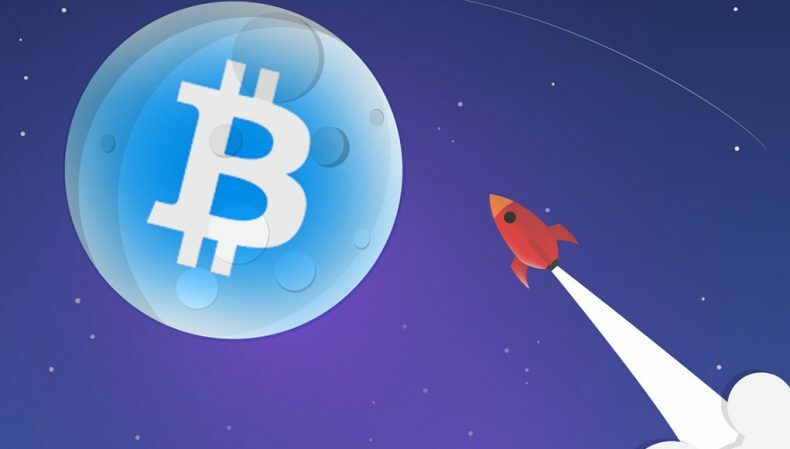 Bitcoin’s price maintained for a couple of hours and now it is trading at an average cost of $6,140 which is approximately equal to PKR 6,67,200.0 Data from Google Trends indicates searches for “bitcoin” and “bitcoin price” are also close to all-time high which will create awareness and investment for cryptocurrencies. Pakistan is also expecting an increased number of Bitcoin and Altcoin investors. Certain exchanges are working in this regard. Techjuice is the first media platform in Pakistan to create awareness about the increasing potential of cryptocurrencies for our Pakistani readers. You can easily check our top banner on homepage from your desktop devices to stay updated with cryptocurrency rates in PKR.